There was no better way to usher in the first day of the second to the last month of the year 2015. 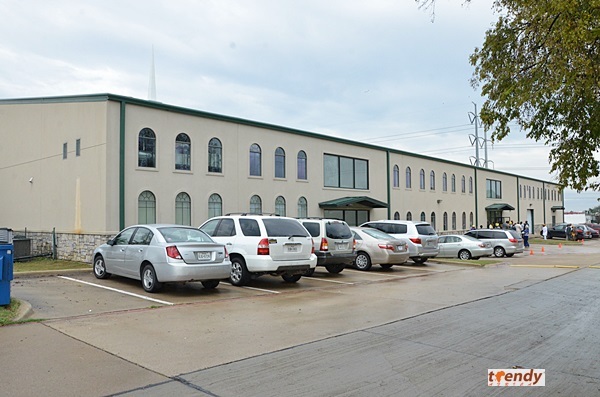 Host Pastor Isaac Abiara was elated as he welcomed guests and parishioners to the Sanctuary Dedication of Christ Apostolic Church Vineyard of Comfort Texas, an event that attracted the top leadership of the global church to its over 25,000 sq ft space in Grand Prairie. The President of CAC Worldwide Pastor A.O. Akinosun led the delegation of leaders which included; Pastor S.O. Oladele, General Superintendent CAC worldwide; Prophet (Dr.) S.K. Abiara, General Evangelist CAC Worldwide; Pastor (Dr.) Joshua Owoeye, Rtd. 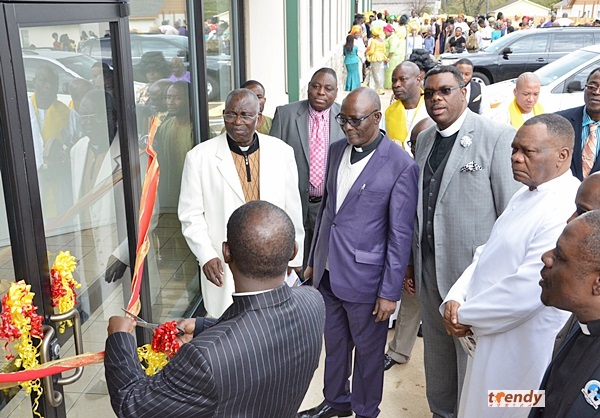 Coordinator CAC North America; Pastor (Dr.) Timothy Agbeja, Coordinator CAC North America and Pastor (Dr.) David Adenodi, DCC Superintendent VOC DCC, USA. The official ribbon cutting ceremony, Music and Word Ministrations and ceremonial cake cutting all added to the proceedings of the historic and eventful event.